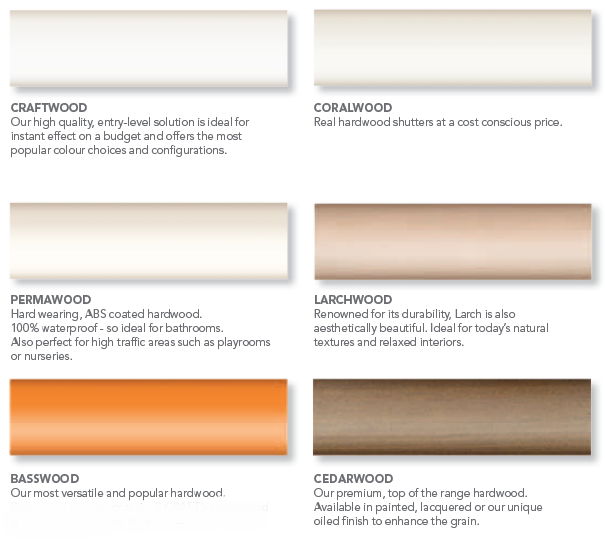 Be inspired with more choice of styles, colours, woods and finishes. 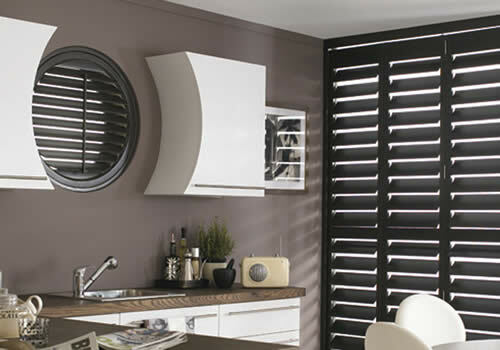 We offer you the biggest range of window shutters in Aberdeen. Get it right first time with our experts. 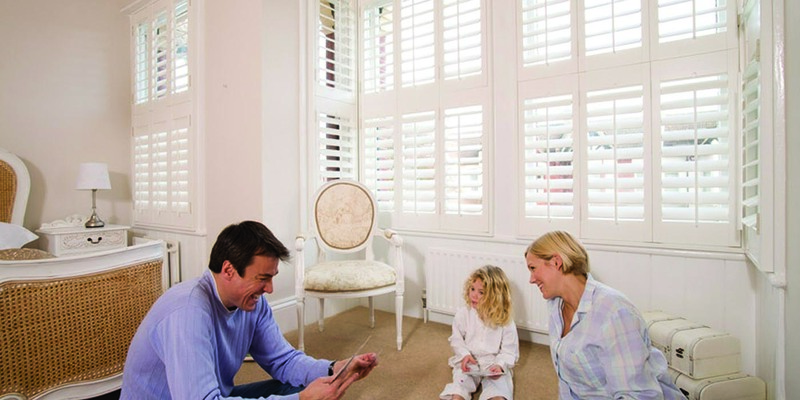 You will not find a bigger choice of shutter styles, colours, woods and finishes in Aberdeen. While you choose from our range of styles, colours, woods and finishes, our expert will measure your windows and provide a no-obligation quote. 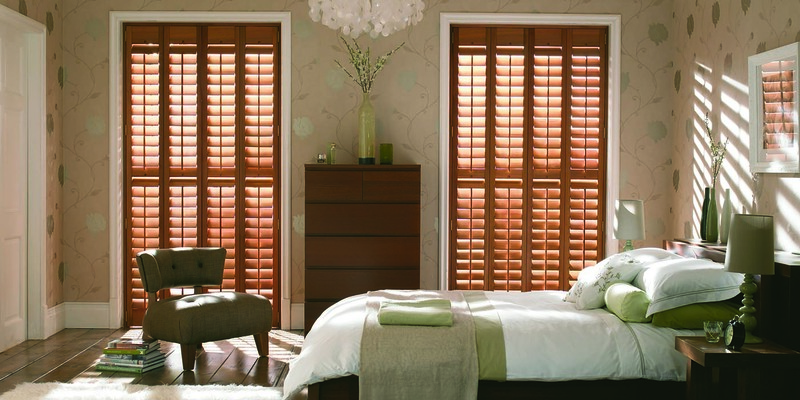 Our window shutters expert will fit your order perfectly. 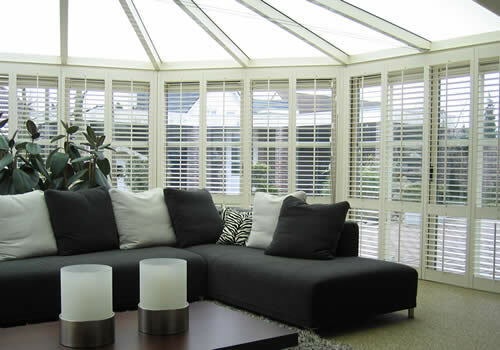 The supply and installation of your new window shutters are included in your quote. You are guaranteed the perfect finish. 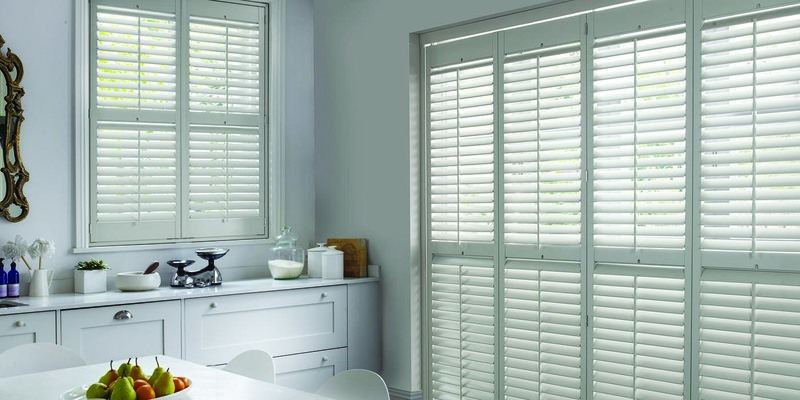 We understand that purchasing shutters can be a complicated process and that’s why Aberdeen offer a free, no-obligation design consultation. 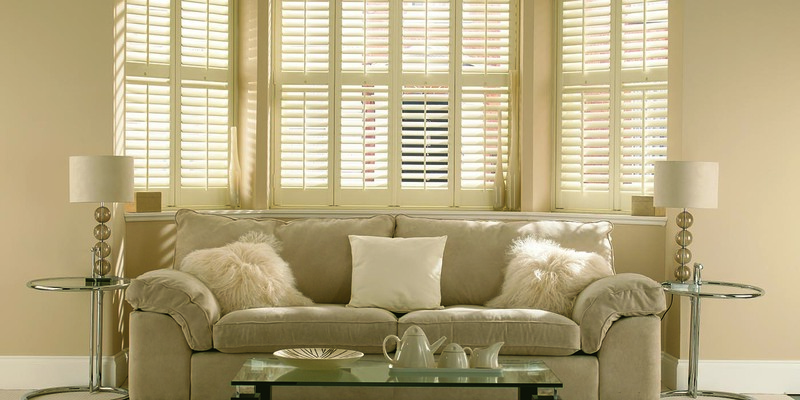 Our friendly, expert advisors will help you understand the various options and you’ll choose beautiful shutters that really enhance your home. 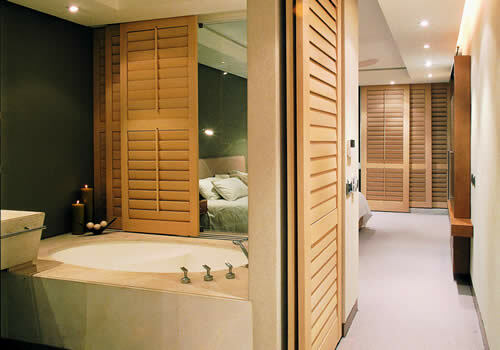 Aberdeen shutters are available in six quality materials. No matter which you choose you can be assured that your shutters will be of the highest quality, made with care and finished to perfection. Our quality and craftsmanship is guaranteed for 3 years. Click here to see larger image the range of materials available. 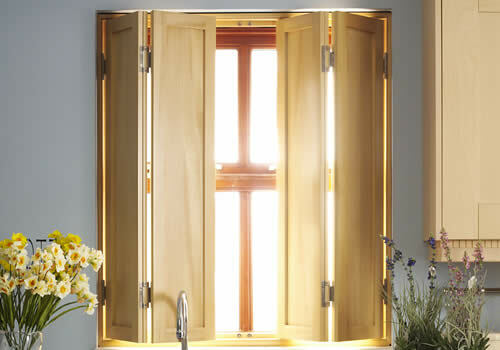 Aberdeen Shutters offer a full-colour palette from a range of 67 finishes, from white through warm, natural colours to dark finishes such as black walnut or dark mahogany. However, should you not find the perfect colour for your home, then Aberdeen offer a custom colour match service, providing a perfect match to any interior – virtually any colour finish you require. Click here to see the full colour range. Unlike cheaper shutters, all Aberdeen shutters are given six coats of paint or stain to give a tough and lustrous finish. To help prevent any fading the final layer is UV protected. 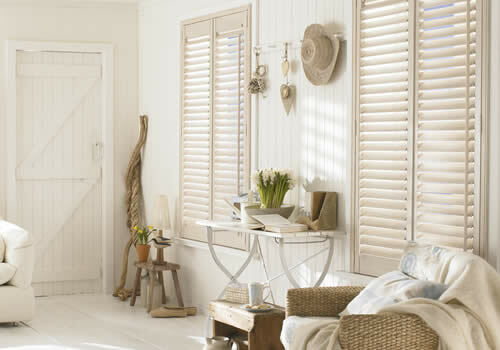 The Aberdeen Shutters range is comprehensive and offers the widest range of options available in today’s shutter market. 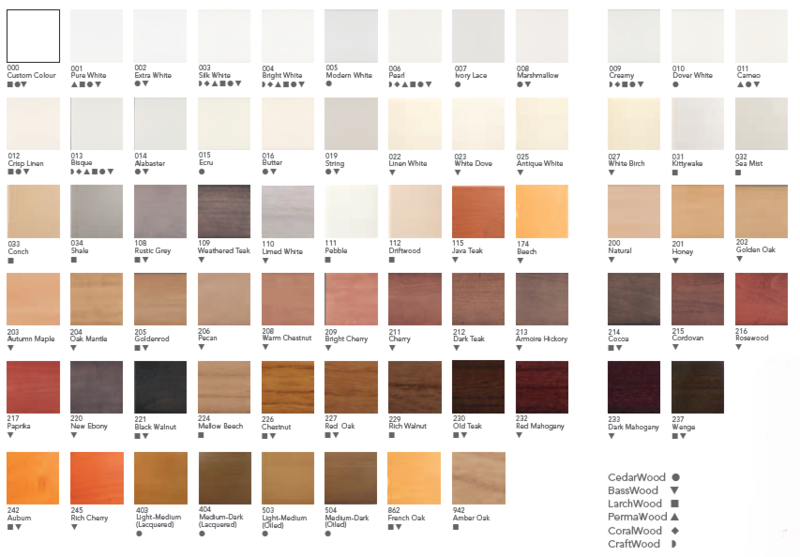 However, not all the options are available in all materials, so please take a moment to look at this table when deciding the type of shutter installation and colours you need. 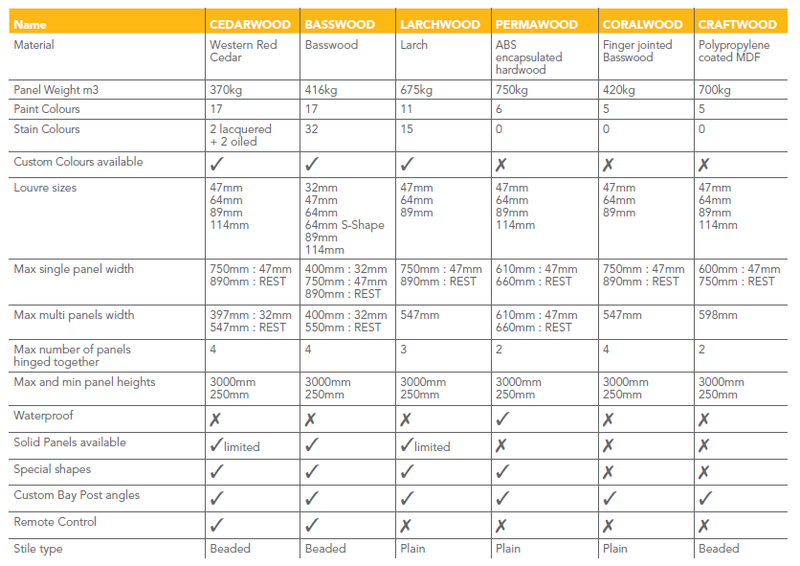 This will help identify the right material for your installation. 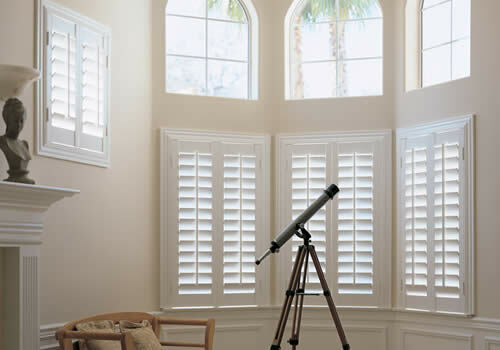 Click here to see larger image of all of the shutters’ options available.